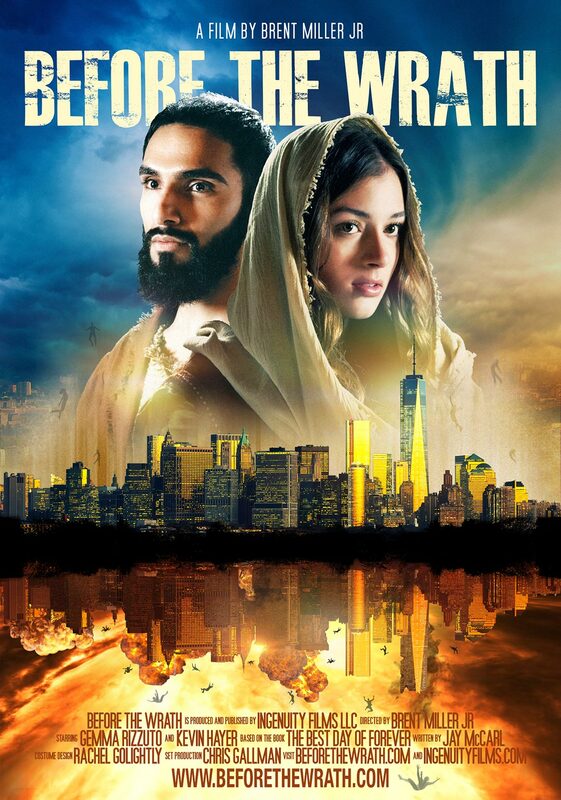 Get a FREE copy of “Before the Wrath” DVD From Ingenuity Films and Brent Miller Jr. Most of us who study Bible prophecy believe that we are living in the last days. Soon, the Church will be raptured and the world will find itself facing the 7-year Tribulation, the biblically-described “worst time in the history of the world.” We believe that Christians can escape the wrath of God. Some people teach that it won’t be possible to be saved during the Tribulation. But we believe there will be a great revival when people realize they have missed the rapture and now find themselves in the dreaded Tribulation Period. The seeds we have planted may still bear fruit during the Tribulation. But it will come at a cost. People living during the Tribulation will be forced to die as martyrs for Christ. Accepting the “Mark of the Beast” will make them unredeemable. There won’t be any second chances. Gary and I have a heart for the lost. It’s a major part of our mission here at Prophecy Watchers. We’re here to educate people on the prophecies of the Bible, but we have a responsibility to share the Gospel and to warn people what lies just ahead. In light of recent world events, and rumors of wars, we understand that time is short. We want to do something to make a difference. We’re not content in resting on our laurels. We are living with a sense of real URGENCY. A few months ago I had a strange experience. It’s not uncommon for me to ask the Lord for “good ideas” to propel this ministry forward and reach more people with the message of fulfilled Bible prophecy. And He always answers, usually (believe it or not) in less than 10 seconds. But this time, I didn’t hear His voice in my head and it troubled me. But what I did hear were the musical notes and lyrics of a hymn I haven’t heard in maybe 30 years. I’m sure you know that most of the great hymns of the faith are not sung in Church anymore. The song I heard ringing in my ears that morning was Rescue the Perishing by prolific songwriter Fanny Crosby and it appeared seemingly out of nowhere. Suddenly I found myself singing the lyrics and the catchy tune that were imbedded in my head as a young boy at the First Baptist Church of Willingboro, NJ. God has a way of speaking to us and answering our prayers, but not always in the way we might anticipate, so this really caught me by surprise. Why did this song suddenly invade my mind? I got curious why God sent this hymn my way so I did a little research. I discovered that Fanny Crosby wrote more than 8,000 songs, (wow!) even though she was blinded early in her life by medical malpractice. Then I discovered that THIS song was written after a salvation encounter with a young man at the New Your City Mission. SUDDENLY, the light bulb went on! My mom and dad were regular attendees at “The Mission” in New York many years later! Now it became personal! There was the connection I was seeking! The Rescue the Perishing song has now become our theme song and the driving mission behind this ministry. But how do we turn this musical gift from God, this unexpected message from eternity, into something that affects the Kingdom for eternity? Enter Brent Miller Jr. from Ingenuity Films. 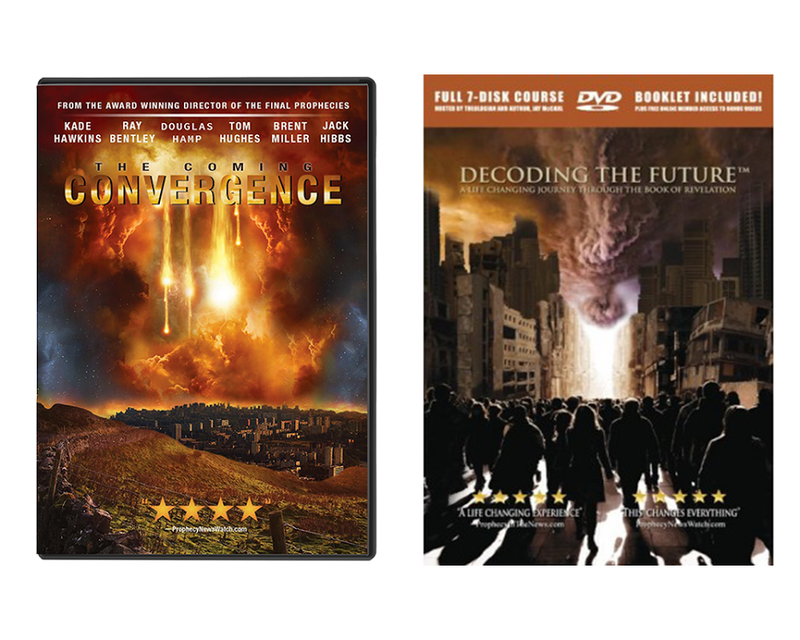 Over the last 6 or 7 years we have developed a very close friendship with Brent and his dad, Brent Sr. You may know them as the creators and producers of The Final Prophecies, The Coming Convergence and the Decoding the Future DVDs. We’ve distributed upwards of 10,000 of their DVDs just this year and we have two major things in common. A marriage made in heaven. So together, we have crafted a new project—The Rescuing the Perishing Campaign. Very soon, as funding allows, we will record a 30-minute, evangelistically-oriented television program that focuses on these two things, Bible prophecy and evangelism. We plan on making this the best TV program we have ever done in hopes of reaching not just our Christian audience, but an audience of lost people all over the world. The clock is ticking and the Tribulation draws closer. Who can imagine what people will be facing in the next few years? Now here’s the even greater news. Brent Miller Jr. is hard at work on the 3rd film in this series. It’s called, Before the Wrath, and it’s scheduled to be released in the summer of 2019, still a few months away. It’s sure to be a runaway best-seller and it will be aired in virtually theater in America. We would love to send you the very first Before the Wrath DVDs as they come off the press this January. It will be here before you know it. 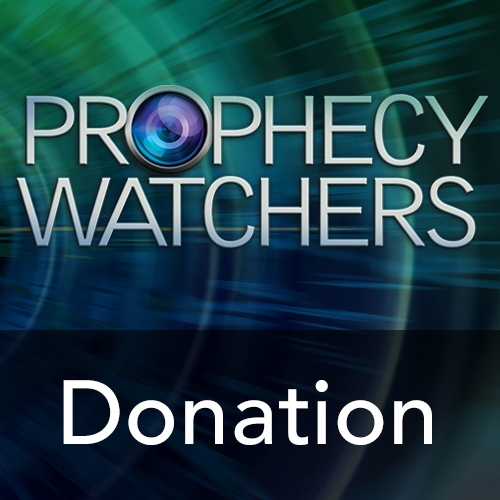 All we ask is that you share our passion for the Rescuing the Perishing Campaign by making a donation to Prophecy Watchers of $50.00 or more to help us create this 30-minute, professionally produced program and then begin to buy airtime on TV stations in the USA, Canada and abroad. Brent has a real gift for film making and together with Gary we believe we can create a one-of-a-kind masterpiece that will change lives. 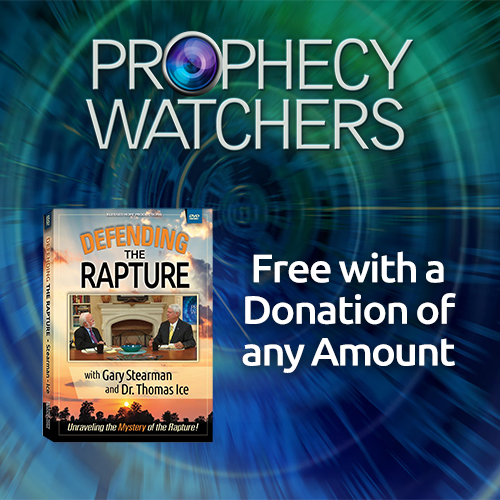 Has anyone ever launched an evangelistically-oriented TV program on Bible prophecy that discusses the rapture of the Church and the coming Tribulation? We’re hoping to scare a few people out of the Tribulation and out of an eternity in hell, separated from God for all eternity. Will you help us? We’ll take this to every TV station who will have us. It just takes money. I have a good friend whose opinion I respect very much when it comes to ministry growth. He can usually identify a “good idea.” His initial comments scared me when he said, “Christians don’t give for evangelistic causes.” Well, perhaps he is right . . . he’d probably know better than we do . . . but we’re going to make the effort and see how it goes. We’d like to think our audience and support base is different. Us “prophecy people” have an apocalyptic mindset . . . we believe Jesus could return at any moment . . . and we do care about people, knowing that a dark cloud will soon descend upon this world. We plan on telling them about Jesus! We believe He’s coming soon and that is our message. That is our mission. Join us in this great last days adventure! Together we can change the population of heaven for eternity! Available for a gift of $50.00 or more to the Rescue the Perishing campaign. 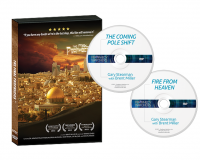 The Before the Wrath DVD will be sent to you in the Summer of 2019 (Lord willing) with no shipping charges.